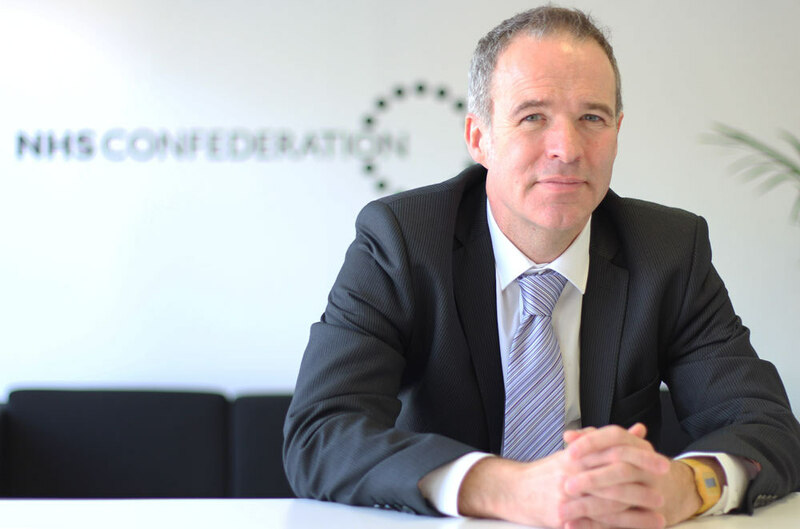 Chief Executive of the NHS Confederation, Rob Webster visited the West of England AHSN on Tuesday 2 February and was clearly impressed by the work he saw being developed by our network. “We need to do what is in our gift within our organisations, as evidenced by the brilliant work on ‘crowding’ coming out of the Bristol Royal Infirmary. The excellent Dr Emma Redfern shared work on National Early Warning Scores (NEWS) and the development of an ED checklist that is saving lives and improving services. The work is spreading across the South West, under the Patient Safety Collaborative supported by the West of England AHSN. “The AHSNs are currently collating their top three innovations for a compendium – after half a day at the brilliant WEAHSN, they will struggle to get it down to only three each. “There are some days when you feel you are stealing a living and this was one of them. From the PreCePT work on preventing cerebral palsy in preterm babies to risk factors in atrial fibrillation in general practice, the work is clinically-led, evidence-based and having impact. Lives are being saved, clinicians enthused and the public informed. Check out things like dontwaittoanticoagulate.com and www.openprescribing.net for examples of what they do.